Our Skilled Craftsmen Provide it All! Our skilled craftsmen provide you with wall-to-wall experience! 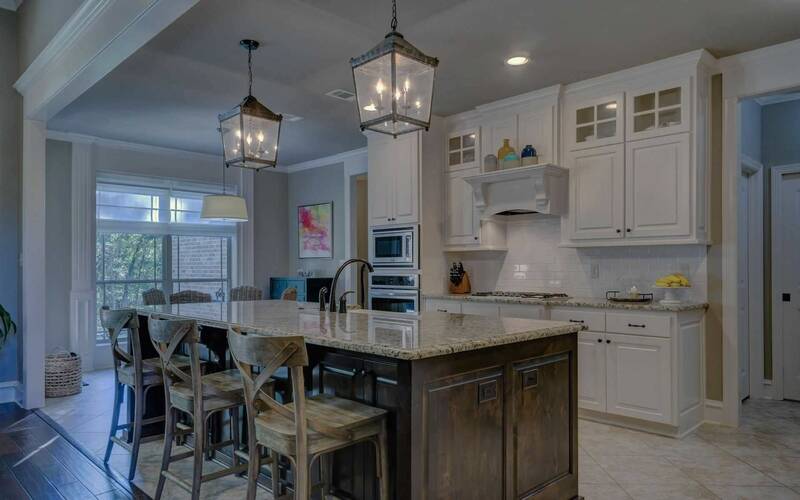 A Plus Home Improvement provides professional design, construction and remodeling for homes throughout Middle Georgia. We are experienced with interior and exterior renovations and painting, pressure washing and general repairs. Most importantly, we add value to your home and help homeowners realize their design vision. 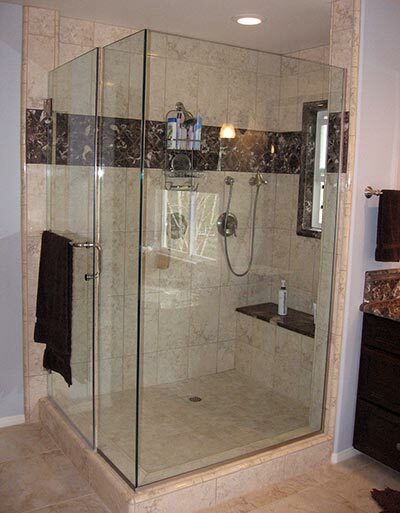 While we can do it all, our specialty is kitchen and bathroom design and remodeling. Based in Macon, Georgia, we serve all areas of Middle Georgia including Warner Robins, Perry, Forsyth, Milledgeville, Eatonton, Oconee County, and everywhere in between.